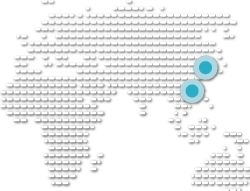 Do you have a video and need it available in another language? Maybe you attended a speech recently, recorded it on video, and now you would like to find out exactly what was said. Receipt of the video file (we can deal with most audio formats such as .mp4, .mov, and .wav. Translation of the video content in the abovementioned bilingual document by a native translator, to ensure that even colloquialisms and hard-to-hear words can be picked up and translated in their correct context. In a high noise environment, public transportation, video billboards or linguistic websites, video caption was always one of the most popular services in HI-COM portfolio. Be it educational, entertaining or business oriented, video caption plays a very important role in video production industry. Video caption, is similar to “subtitling” is a running text inputed and time-synchronised with the video material. Video captioning helps people with hearing problems, as well as makes a video more view friendly when audio is not clear or turned off. 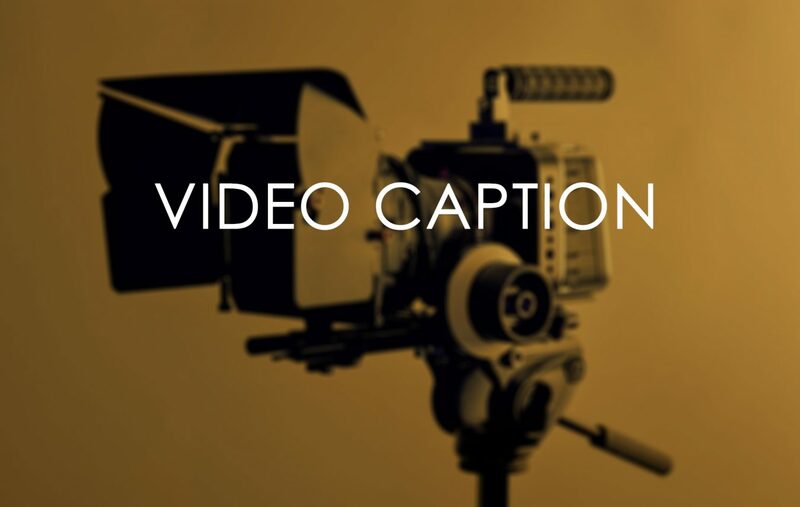 The linguistic content of your video will be further enhanced by calling upon the services of specialists who are experienced in all kinds of video captioning. 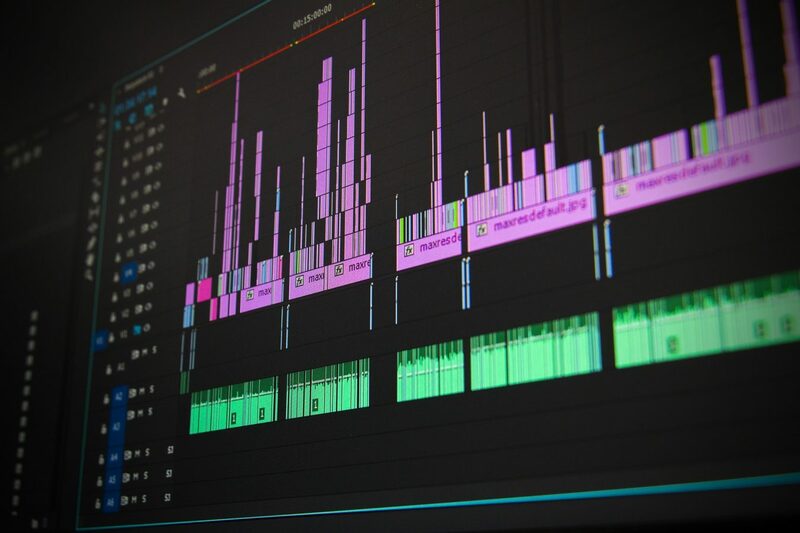 So look no further than HI-COM’s network of experienced video translators, transcription and captioning experts, who are on hand to guide you through every step of your video captioning. If you require the translation in an audio format only, HI-COM also provides a voiceover service, using professional voiceover specialists in the target language, and state of the art recording facilities, and can deliver the audio files in the format of your choice.